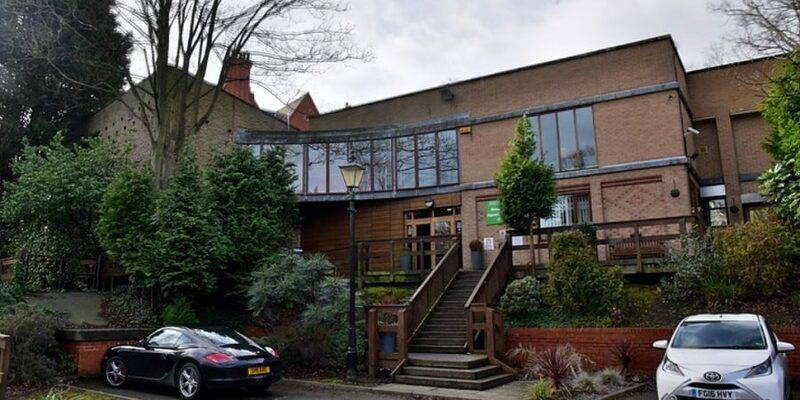 The 2019 AJ Bell British Nationals is under way with Men’s and Women’s Qualifying at Nottingham SRC. Day Two of the AJ Bell British Nationals provided two rounds of qualifying action at Nottingham SRC as the Men’s and Women’s main draws were finalised. 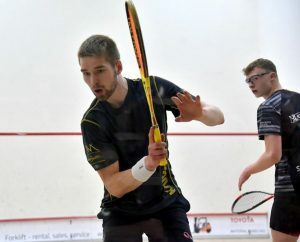 The men’s matches saw the top four seeds progress in contrasting fashions – top seed and home favourite Mark Fuller survive the longest match of the tournament so far as he overcame young Scot Fergus Richards in five games. 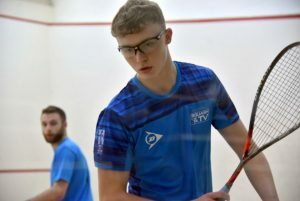 There was success for Scotland as second seed Rory Stewart won both his matches in straight games, beating Robert Dadds in the final, while 3/4 seeds Harry Falconer and Nick Wall made it a hat-trick for England – Falconer ending the run of up-and-coming Sam Todd in four games, Wall coming from two games down to deny Josh Owen. 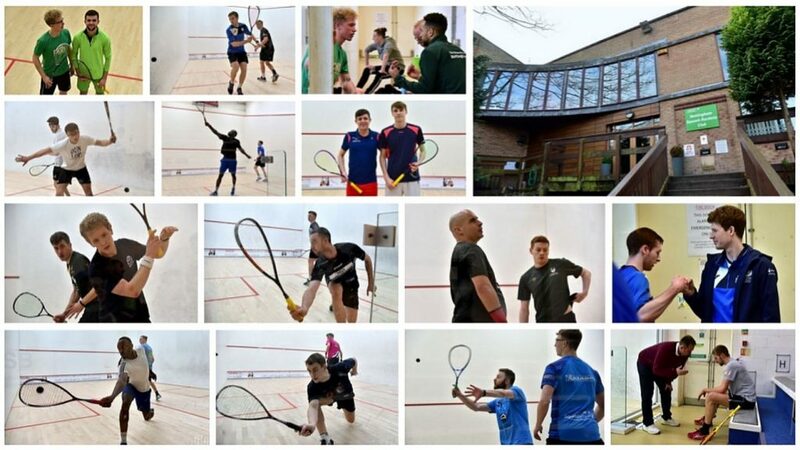 There was also a 3-1 English/Scottish split in the women’s qualifiers with Elise Lazarus, Alicia Mead, Leonie Holt and Georgina Adderley completing the women’s lineup. 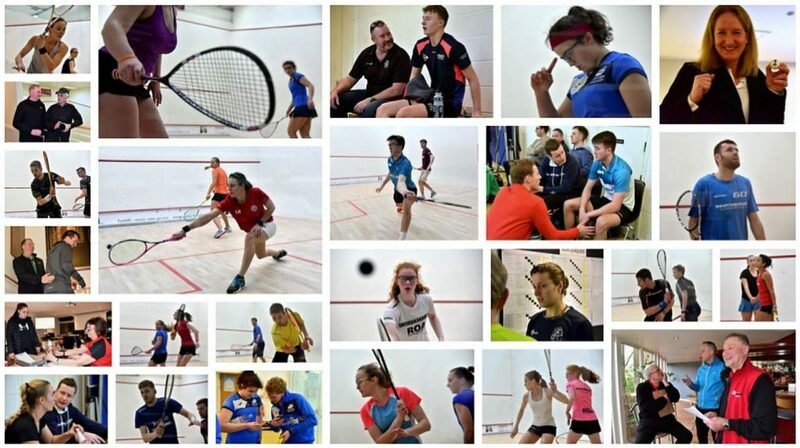 Top seed Lazarus won her single match in straight games while part-timer Holt took out second seed Charlotte Jagger. 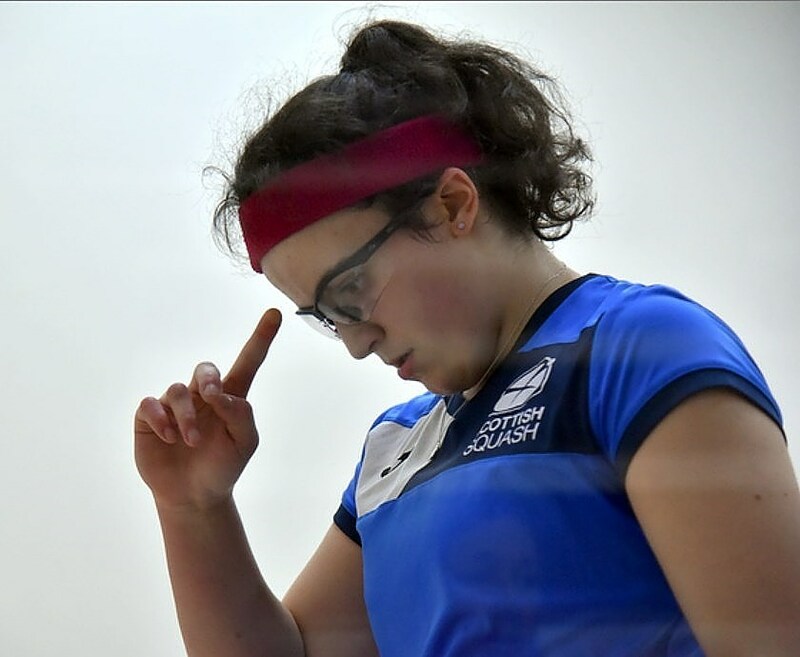 Mead came through a thriller against junior prospect Katie Malliff, avoiding a decider as she won on her fourth match ball, while Adderley won her match in quick time to reach the main draw in her first Nationals.